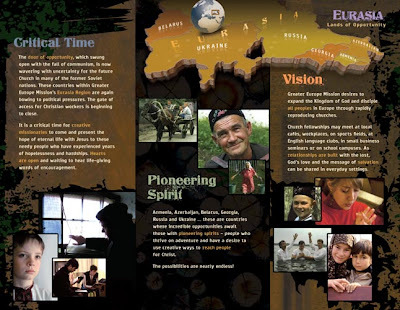 This 60-second video invites people in their 20's to join TREK: seven adventure-filled weeks serving God in three different countries in Europe with Greater Europe Mission next summer (2010). 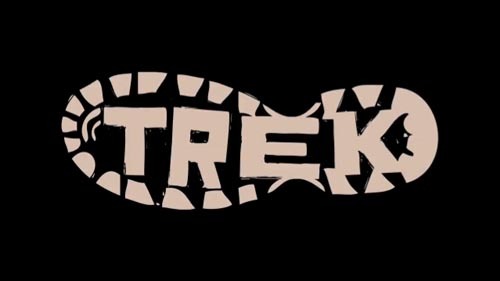 Click HERE to see the video and learn more about TREK. 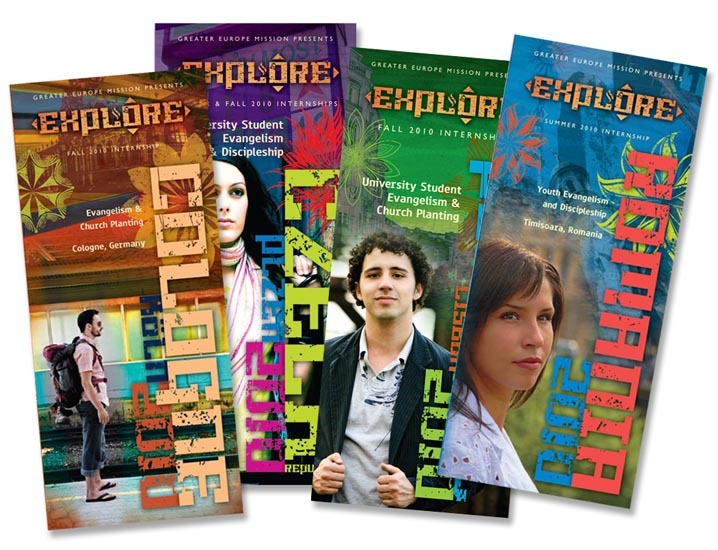 We designed four brochures for Urbana '09 for GEM's Explore internship program. 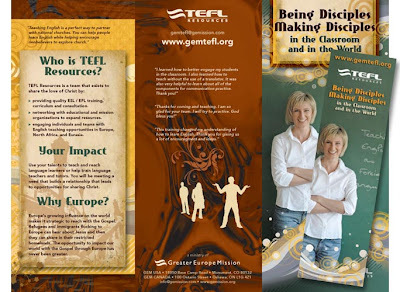 The brochures highlight internship opportunities in Germany, Portugal, Czech Republic and Romania in 2010. To learn more about Explore, click HERE.